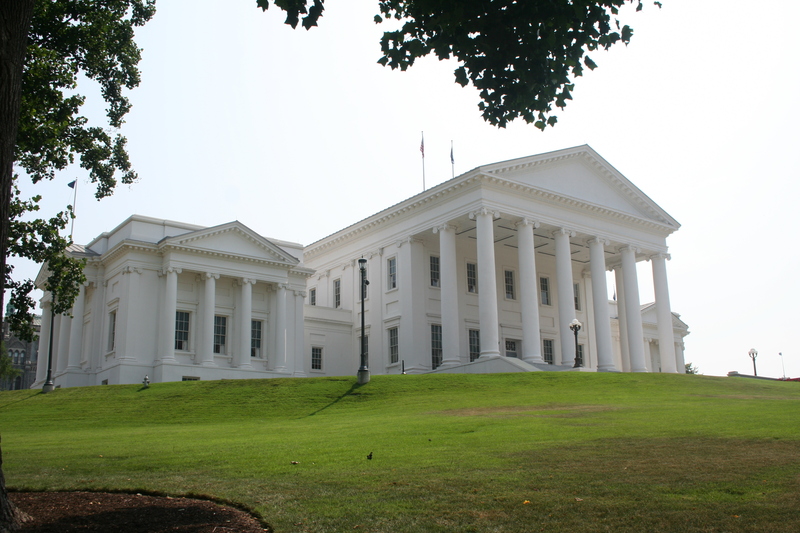 The Virginia General Assembly is now in session, and VADP is gearing up for its public policy advocacy work. VADP is collaborating with the Virginia Catholic Conference, the ACLU of Virginia, and National Alliance on Mental Illness of Virginia – with support from the American Bar Association – to pass legislation that prohibits the execution of people with serious mental illness (HB 794). Del. Jay Leftwich, a Republican from Chesapeake, is the bill’s patron. You can view the bill here. VADP will also support legislation that would make it impossible for the Virginia Department of Corrections (DOC) to get execution drugs from compounding pharmacies that are shielded by secrecy laws in other states (SB 739). That is how the Virginia DOC got one of the three drugs used to execute Alfredo Prieto in October (via the Texas DOC). Sen. Scott Surovell, a Democrat from Mount Vernon, is the bill’s patron. You can view the bill here. Unfortunately, death penalty supporters in the legislature have introduced a bill to make electrocution the default method of execution if lethal injection drugs are not available (HB 815). VADP will vigorously oppose this measure. VADP will also support these legislative initiatives. As always, VADP could not function without your advocacy and financial support. Now more than ever we need you to respond to legislative action alerts in the coming weeks. The death penalty is dying a slow death here in Virginia. No jury in the Commonwealth has issued a death sentence in over four years! I want to help end the death penalty in Virginia! Virginians for Alternatives to the Death Penalty (VADP) is a statewide citizens’ organization dedicated to educating the public about alternatives to the death penalty.